Consistency is a rare trait that is sought after in business and in almost any enterprise or endeavor where reaching a goal is imperative. Consistency of results, of behavior, of performance. Customers – whether they be banks, financial institutions, or individuals – are comforted by knowing that there’s an established track record behind an individual or business that forms a pattern. This holds true in sports; fans do not declare a fresh winner a champion of their sport until they've managed to repeat their performance many times. Hence, we are captivated by those athletes that can win not just once, but many times. 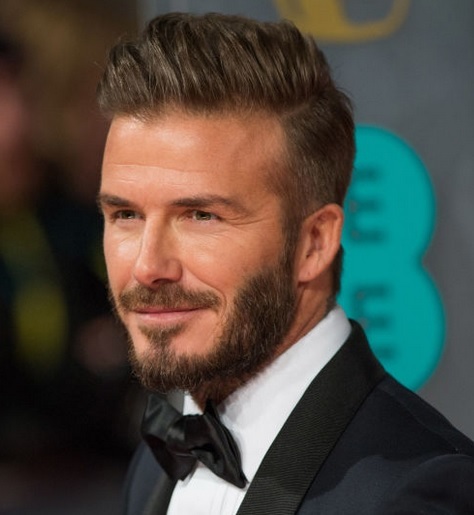 If you're a soccer fan, think of David Beckham, who played for Manchester United for eleven seasons with legendary success. 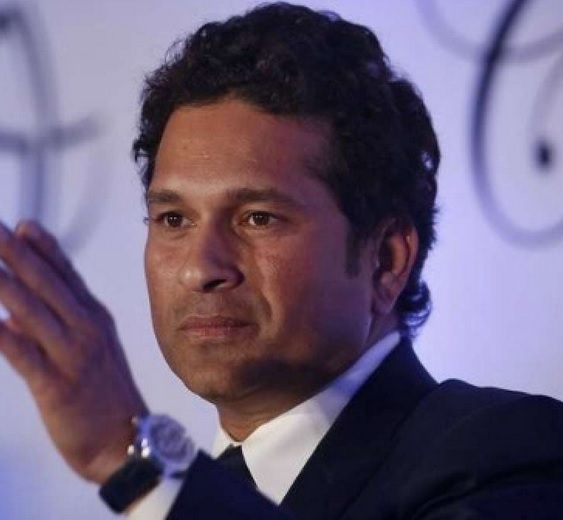 If you're a cricket fan, think of Sachin Tendulkar, who has managed to capture multiple batting titles in cricket over twenty-five years. When the topic is crypto, how many projects can boast of consistent results in all aspects of their operations: Adoption, business deals, ethics, community engagement? Very few. I’m not going to make the claim that Ripple is the only worthwhile project in crypto, but I’ve been studying and watching this space for a few years now, and among the various companies, nonprofit foundations, and other entities, Ripple has provided a model of how to do things right. You can see this for yourself when you examine the new initial coin offerings appearing in the crypto market; many of them are now emulating Ripple, with a high-volume number of coins or tokens, along with retaining a significant share for the organization responsible for championing adoption. 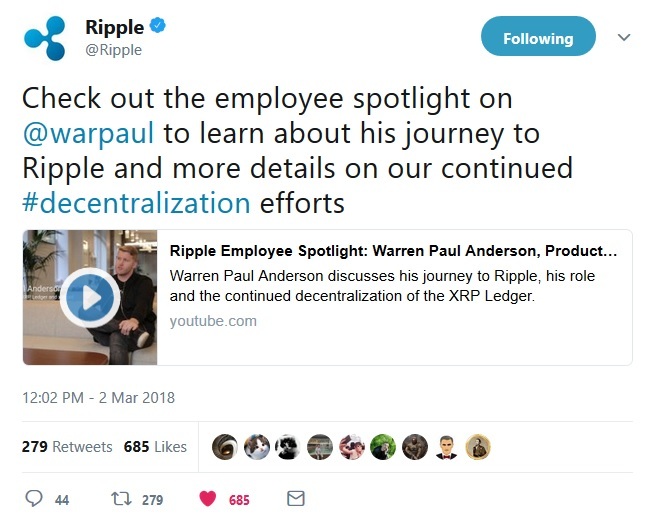 One key difference is that Ripple planned and executed their strategy five years ago, when there was no precedent or role models; instead, they became the role models, leading from the front and forging their own path. They’ve done it under tremendous pressure the whole time, with Ripple’s public-facing communications always under a spotlight. In addition, from what I’ve seen, they act with principle-centered leadership, always with one hand on solid business ethics. When I talk about Ripple in this capacity, some names immediately spring to mind: Chris Larsen, Stefan Thomas, Warren Paul Anderson, Asheesh Birla, and Nik Bougalis to name a few. Of course Brad Garlinghouse is one of those individuals as well that serve as an example. 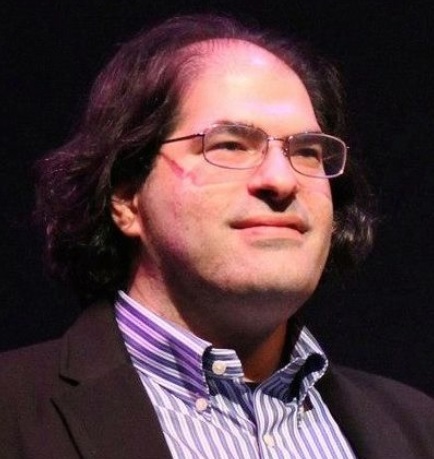 And of course the one person that seems most connected to the XRP investor community; David Schwartz. I’m not going to repeat every question and answer, but there are a few noteworthy points that deserve consideration. Because of this possibility, I will zero in on the answers that were most eye-opening for myself. This is an example where, previously, I think the more relaxed JoelKatz would have done some speculating or given some sort of hint about progress, next steps, or implementation details. Instead, his silence on this topic echoed like a pipe organ in a church with vaulted ceilings. From this deafening silence, I can discern that xPool is indeed an integral part of Ripple’s plans in 2018: You see where I’m going here. Answer: “We've added escrow and payment channels for off chain scalability. One of the fundamental trade-offs with decentralized, open networks is that on ledger transactions fundamentally impose costs on others. I'm not sure it's strategically wise to increase the on ledger transaction throughput too much. Already, the vast majority of transactions on the ledger are likely close to zero value -- probably around 1% of the transactions have 99% of the utility. In addition to the answer he provided to my question, David Schwartz also linked to an article about consensus centering around a voting network, and how the scalability limitations can be addressed. 2 Note that this article is far from an unrelated research paper; the author has also written a review of the XRP Ledger Consensus Protocol. My guess is that some of his findings and recommendations might eventually find their way into an new version of Rippled. Answer: “Ripple has a team of talented developers working on improving the scalability and reliability of the XRP Ledger. We're also constantly evaluating the ledger's feature set and looking for ways to make the ledger more powerful. We've also seen increased community participation in this open source development effort. We recently added payment channels and escrow to facilitate off-ledger scalability through protocols like ILP. The check feature will provide greater flexibility in receiving funds. Because the XRP Ledger has a defined way to introduce features, build a consensus around them, and activate them in a non-disruptive way, it can evolve to incorporate new technologies faster than other systems can. This is as close to bragging about Ripple’s code governance leadership for the XRP Ledger as I’ve seen. And it’s accurate – the code governance model, while democratically relying on voting, is efficient at introducing new changes into the code to address any opportunities or threats. One of them references crypto-conditions, which I speculate might tie into updates to Codius. If you’re interested in viewing some of the other questions that were posed to David Schwartz, along with his feedback, please take a read for yourself. All in all, it’s a convenient central location for many common contemporary questions and answers regarding Rippled and other topics; David Schwartz made the point that any day of the week somebody can pose new questions to him via social media such as Twitter. The past week has seen some impressive updates for Ripple technology adoption, and for those of us XRP investors, it was even better due to the fact that several news items pertained specifically to xRapid adoption, the Ripple solution package that necessitates the use of XRP - the native digital asset of the XRP Ledger. Let’s start out with progress along the business plan for testing the xCurrent package with South Korean banks. This quote, and specifically the wording of “pushing” indicated that there is a measurable level of demand for implementing Ripple technology and specifically the configuration that was used for the trials. Even so, it’s always directly exciting to hear of new pilots and trials of xRapid, the Ripple solution that necessitates liquidity provided by XRP. 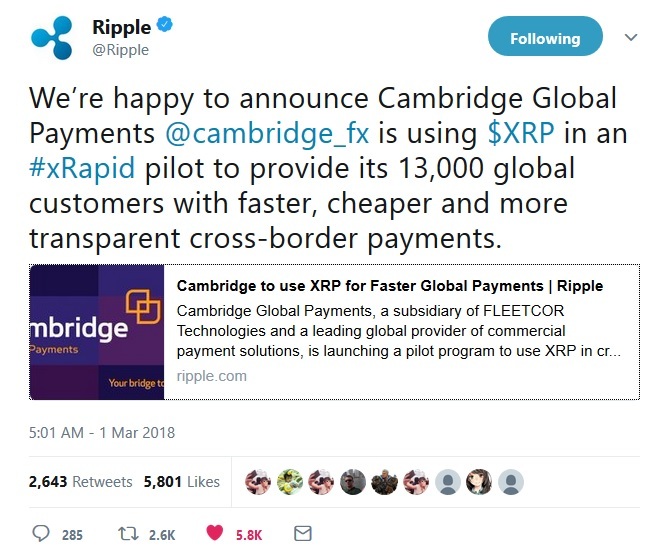 No matter how you slice it, Cambridge Global Payments is a huge win for Ripple. The extensive reach of their customer base, along with the number of currencies they support when performing settlement, make Ripple technology a perfect fit for their business model. On top of that, the package that they’re trying is xRapid, which signals their intention to use XRP as a liquidity solution for at least some of the corridors represented by the 140+ currencies that they process during settlement. The connection to Fleetcor is worth noting: Cambridge Global Payments is a subsidiary of Fleetcor, which, among other things, serves the oil and gas industry10 and their international payment processing needs. Fleetcor as the larger organization boasts approximately 500,000 business clients.11 That’s a very big number when it comes to B2B payments. Petrodollars flow from one company to the next using Fleetcor’s services, and its subsidiary Cambridge Global Payments. This money has the effect of heavily impacting entire nation-states’ economies; we are starting to see the promised global reach and impact of real-time payments being processed using Ripple technology. The value that is processed by Fleetcor and its subsidiaries is massive, and now because of their ability to process payments in real-time, the velocity of money essentially has been increased not just for the companies that are receiving these payments in real-time, but also for the countries in which these companies reside. 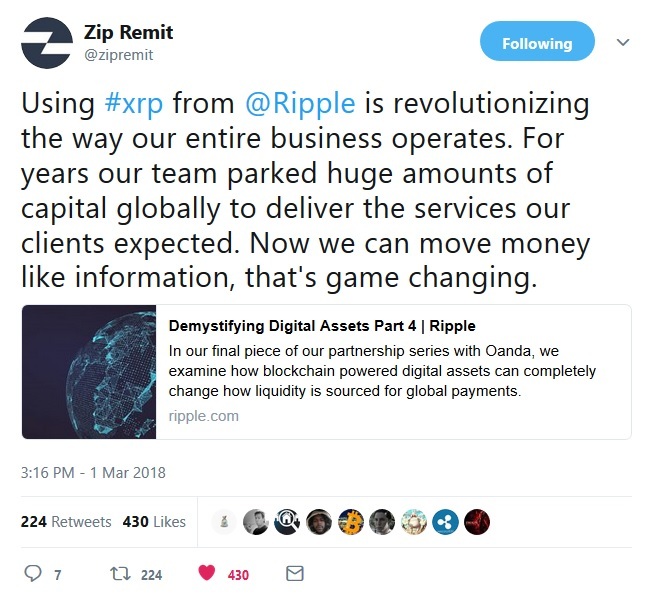 At the time of this announcement, there was no mention that Zip Remit would be using xRapid or XRP. 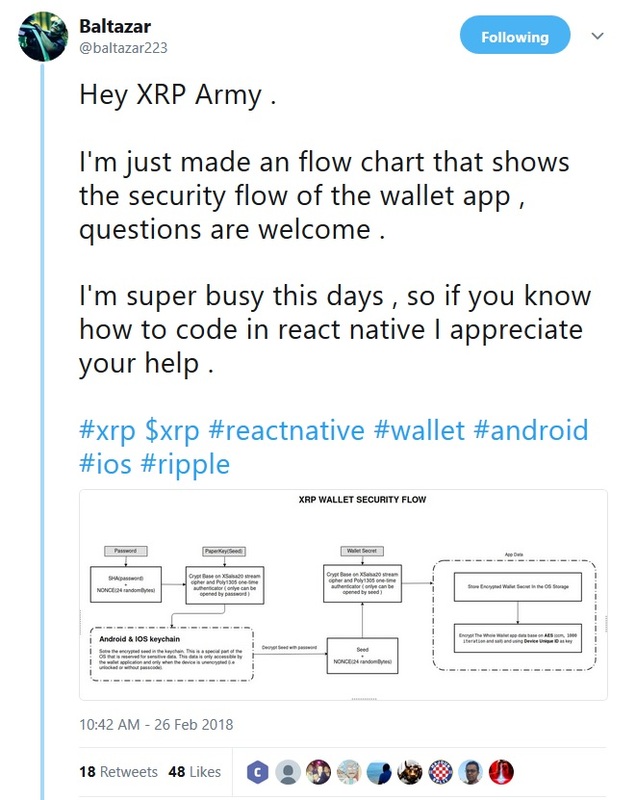 The tweet was fairly specific in saying "Using XRP." It seems that in some cases, XRP adoption is happening a lot faster than even XRP fans anticipated. Ripple is aiming to serve central banks. After they hosted the Central Bank Summit in New York City last year, they also re-organized internally, devoting significant resources to supporting and marketing their solutions to central banks. What had begun as a pilot with the Bank of England has now borne fruit, and it’s apparent that Ripple sees a direct fit with its xCurrent solution, which is heavily based on the Interledger Protocol (ILP). Why am I bringing up central banks? Because the G20 Summit is looming in March. The published schedule indicates that central bank deputies will be meeting in Buenos Aires March 17th and 18th. This will be followed by a meeting of the worlds’ Finance Ministers and Central Bank Governors on March 19th and 20th. 15 It will be interesting to learn if blockchain technology – and Ripple technology specifically – is a hot topic at these central bank meetings. The tweet, and the link within the captured image, lead nowhere, and the tweet itself has been since deleted by its author. 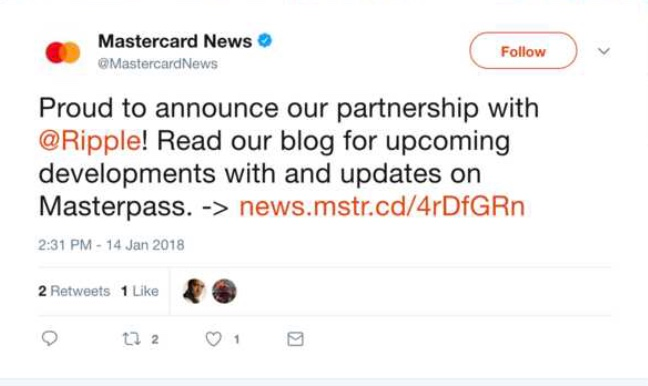 The question is now “Was it intentional?” Individuals are now speculating that it might have been a poorly-timed tweet mistakenly sent out too early by somebody from Mastercard. If true, then this announcement would be yet another major win for Ripple. The tweet made no mention of any specific software suite or solution package from Ripple, but was very exciting just based on the high-profile nature of the client. Note: These types of discoveries are always looked upon with skepticism in crypto, because of the unfortunate fact that it is very easy to Photoshop an image. The XRP community did some analysis of the image and has concluded that even though we don't know for sure if it is a forgery, it's best that nobody makes an investment decision based on this information. Inaccurate good news is sometimes more harmful than helpful, so we urge investors to be cautious in this circumstance. Each week, we hear of new exchanges that are adding support for XRP to their list of supported crypto-currencies. This last week was no different; the latest application to support XRP trading was a platform known as Devere. 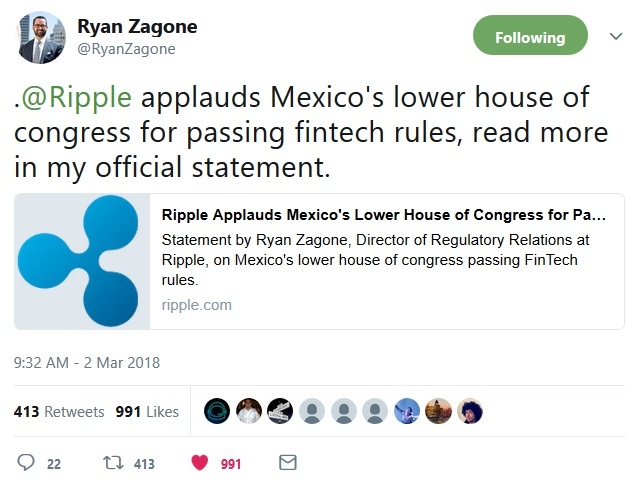 The past week saw an interesting communication from Ryan Zagone (Director of Regulatory Relations at Ripple) that I followed to its source; a document that describes Ripple’s clear position on regulation of virtual currencies. The document is undated, but I can tell you that I’ve never seen it before. The second recommendation is likely to result in eruptions from the Bitcoin purists – get ready for inflammatory feedback from the crypto-anarchists that still pervade some online forums. Do I agree with this recommendation? Yes and No. I agree with the part of the recommendation that seeks to protect consumers. I don’t want to see financial harm come to anybody that invests in a fraudulent ICO or crypto network. That being said, the second recommendation will only work if the regulations are global in scale, because we all know that borders mean nothing when it comes to most digital assets. To pretend otherwise will position its believers on the wrong side of history when it comes to cryptocurrency – borderless digital assets are not going away, and a nation-specific framework for licensing will necessarily fall short. In addition, the paper doesn’t reference any global blockchain technology group such as Coin Center, whose members have been trying to do just that – effect standardization of regulation on a global scale. To be fair, however, it’s just a brief position paper; perhaps Ripple has a much more in-depth recommendation in mind to coordinate with the organizations that are trying to establish global standardization of digital asset regulation. It’s been an active week when it comes to mass media and public relations for Ripple. The interviewers grilled Marcus Treacher on a number of topics, including the differentiation between Ripple, XRP, and its various software solutions. Not only did he hold his own during the interview, Marcus Treacher expertly fielded questions that reflected some common misconceptions about Ripple and XRP, and then tied it together with Ripple’s business goals and plans. He also went on to describe how this works from a trusted nodes standpoint, and then discussed the concept of sharding ledger history. It was inspiring to hear - once again - Ripple’s commitment to address decentralization; not only in an effort to match the decentralization levels of other popular proof-of-work systems, but to exceed them. Rounding out the list is an interview yet to be done. Brad Garlinghouse is scheduled to participate on a CNBC show titled “Fast Money” that is going to focus on crypto topics. 29 The time slot for the interview - or panel discussion - is Tuesday, March 6th at 5 pm EST. It’s been a busy week not just for Ripple, but also for the XRP community. Community-sponsored development has continued this week, and it looks like more and more individuals are joining the chorus of developers building applications based on the functionality of the XRP Ledger. For most of us that own XRP, Michael Arrington is a widely-recognized name. 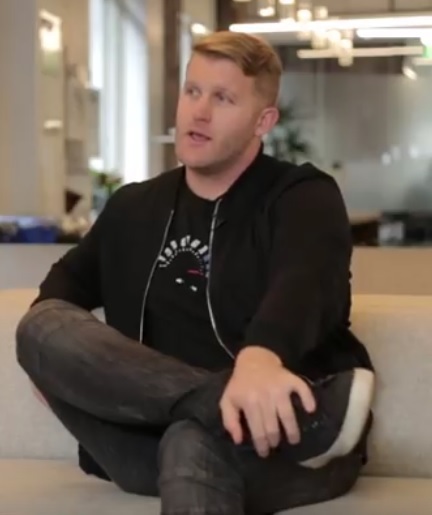 The TechCrunch Founder runs a hedge fund and made a highly-publicized decision in 2017 to denominate his entire fund in XRP, which dramatically communicated his confidence in it as an investment and digital asset. It signaled to the market that he was not going to wait for others to point out the right direction in crypto – he is obviously confident that he’s discovered it for himself. ...That's fine. They just have to figure out what they want. They need to set up rules so we can all follow them, and the market is begging them for that." 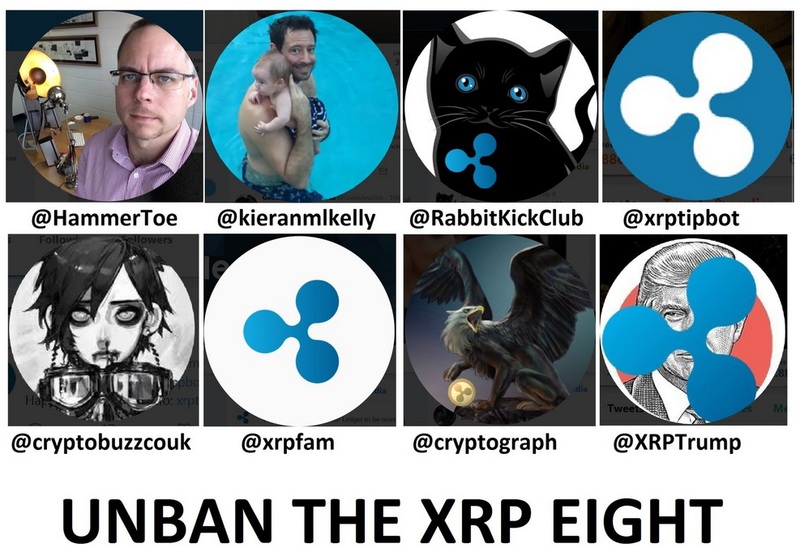 While it’s probably just coincidental, many accounts that were “shadow banned” recently have been avid XRP supporters. The individuals who own the shadow-banned accounts are not sure why or how their accounts were identified as trouble accounts by Twitter, but frustratingly, there is no clear way of appealing the shadow ban. Stay tuned on this topic - if the shadow ban is not removed, we might have to resort to a petition, as many of those shadow-banned are needed on a daily basis to help educate other tweeters about Ripple and XRP. Unfortunately in the crypto markets, not every business venture is permanent, and some businesses change focus or shift unexpectedly. One of these that affects us as XRP owners is the closure of the Rippex Gateway, which was a Brazilian crypto exchange and XRP gateway. Another casualty, unfortunately, was the convenient centralized download location for one of the most popular PC-based XRP wallets – the Rippex wallet. The Rippex website had previously contained compiled versions of the Rippex wallets, but now it points users to the Github repository where they are expected to compile the code if they want to create an executable. 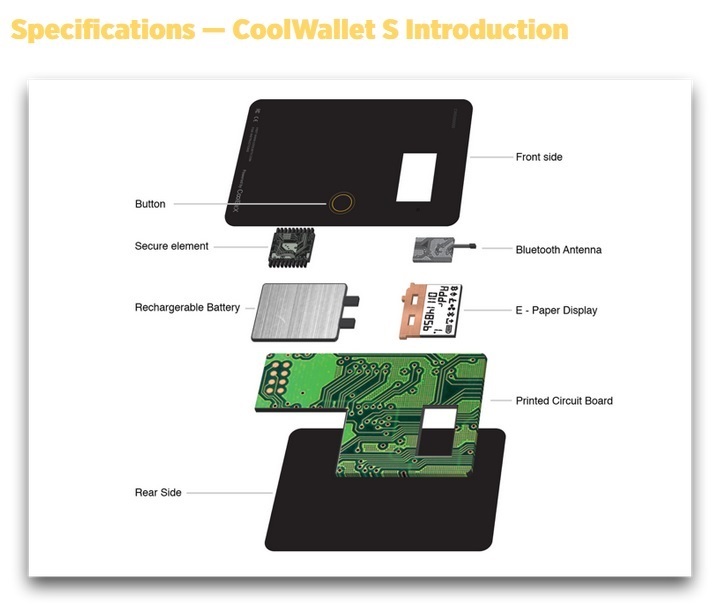 Technically, this means that the wallet is still available, but it is unsupported. CoolWallet supports a variety of cryptocurrencies, including XRP. 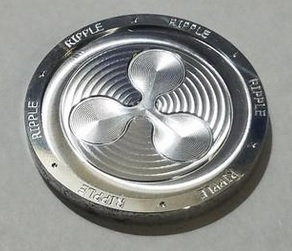 If you missed out on the original coin promotion that was organized by @Mercury (XRPChat moderator and community leader) last year, you still have an opportunity to purchase tangible metal coins with the XRP logo emblazoned on them. Ripple’s consistency and their methodical work is finally paying off. In one week, there have been more announcements about XRP adoption and business deals than most other crypto networks and initial coin offerings have in one year. It should be quite clear to all onlookers that XRP and Ripple shouldn’t really be compared to 'experiments' of crypto. I won’t name specific digital assets, but if you follow crypto markets like I do, you know the ones I’m talking about. Other crypto networks are certainly impressive and contain many innovations, however in many cases those digital assets and their teams remind me of children playing as adults. It’s quaint and nostalgic, but let’s face it – it’s not reality. If you’re looking to invest in a digital asset with a massive use case, there is one obvious choice among the bunch, and it’s not difficult to discern. Ripple is calmly working towards their goal and is diligently executing on their business plan. The future of payments is not just a slogan – it’s a real innovation that is now set to transform the world and increase the velocity of money for everybody who is a stakeholder in their national economy.